The PM 15 system P.A. or as near field monitor, on stage or on a adjustable tripod, including array, horizontal or vertical. Powerful. Power. 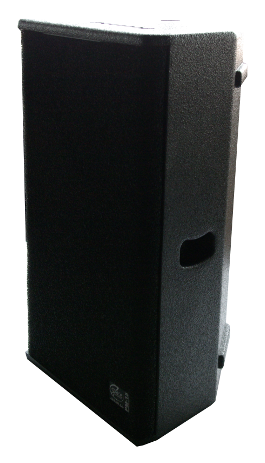 Up to 850 W RMS in the most powerful model that gives access to make medium-sized events with full credit.